We have Barn Owl Boxes! Having a barn owl box in your vineyard or backyard provides valuable habitat for barn owls, and valuable pest control for you! 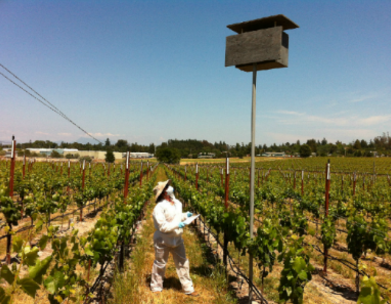 The Barn Owl Maintenance Program demonstrates the benefits of having barn owl boxes in your vineyard or on your property through education and research. Our research program will learn the annual activity levels of each owl box on the property. 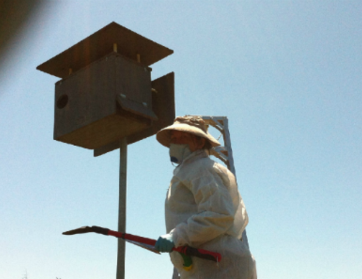 We provide yearly owl box maintenance and cleaning to promote continual usage. Orphaned owls can be adopted into active owl nests which produces more owls to maintain a healthy rodent-free ecosystem. A well cared for barn owl box and program will promote more breeding pairs, and again more owls to provide effective rodent control. 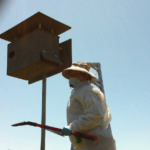 Why Should You Choose Napa County Wildlife Rescue’s Barn Owl Maintenance Program? 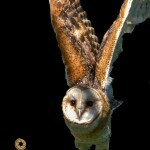 We provide more than just a barn owl box, we research each box to determine the effectiveness of each box. We have a permit with US Fish and Wildlife allowing us to handle birds and provide treatment if needed. We are insured for high liability work. We have our own work vehicles and equipment. 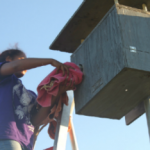 Maintenance of owl boxes encourages continued use and new tenants. 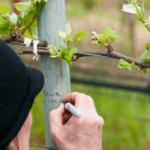 Maintenance in your vineyard or on your property is a tax-deductible expense. 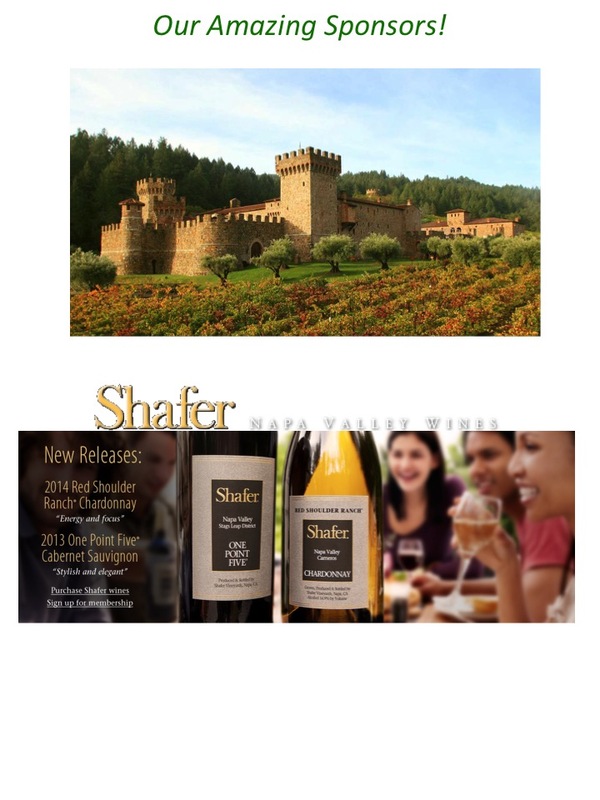 All proceeds earned through BOMP helps fund Napa County Wildlife Rescue. Contact us at 707 685-5411 or wildlifeadmin@napawildliferescue.org. Barn owls are an excellent alternative to harmful rodenticides, otherwise known as rat poison. Rodenticides weaken the rodents before killing them, making them slow and attractive to predators. 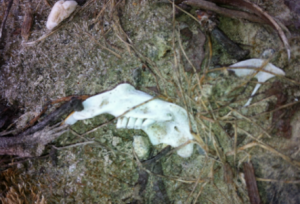 Then, when they are caught and eaten, the poison spreads and kills the predators of the rodents. This makes the rodent problem even worse, because there are fewer predators to control their population. Instead of using cruel poisons, whose effects spread beyond your intentions, we recommend an approach called Integrated Pest Management. This is a systemic way of thinking about pests in the environment, which addresses the root of the problem instead of only the symptoms. A key part of IPM is encouraging beneficial predators in your environment. By providing a home for barn owls, you encourage them to breed and stay in the area. Unlike many predators, barn owls are not bothered by others of their kind roosting nearby, so you can benefit by having multiple boxes, and potentially multiple owls, on one property. If you are considering barn owl boxes, but are unsure about where to put them or how many to use, we are always happy to do a consultation with you! Come out to your property and give you more information on barn owls and our program. Walk around your property with you to discuss what factors for nesting are important to barn owls and where we think the best placement of boxes would be. Each potential site is marked with GPS coordinates, so you can have an accurate placement. We can plan for a later visit to install the boxes, or give you instructions on doing it yourself. In the spring we will come out to do research on your barn owl boxes. We check occupancy, cleanliness, and for babies. 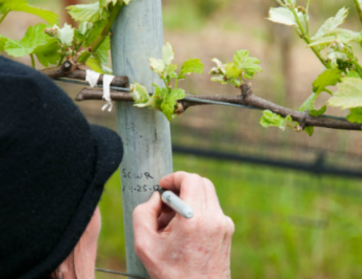 We keep track of this data from year to year, so you can track your best performing boxes, and see which areas the barn owls prefer in your yard or vineyard. After we have determined which boxes are occupied during our Spring Research, we know where we can place orphaned barn owls. As our primary work is wildlife rescue, we often receive orphaned barn owls. When we get them, we send them out to inhabited barn owl boxes so they can be raised by real barn owl mothers! Barn owl mothers don’t seem to notice or mind an additional baby in their nest, and the benefit to you is more owls in your area, resulting in more gophers being eaten. If you choose us to maintain your boxes, you may end up with more hungry mouths and more gophers out of your fields to fill them. In the fall we come to clean the barn owl boxes. Barn owls are terrible at housekeeping, moving to a new nest if theirs gets too full of feces and rodent debris. 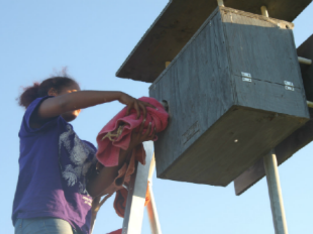 To keep the owls in their boxes on your property, we need to keep the boxes clean. In the fall we will come out and remove all the debris, leaving a clean box for your owls. 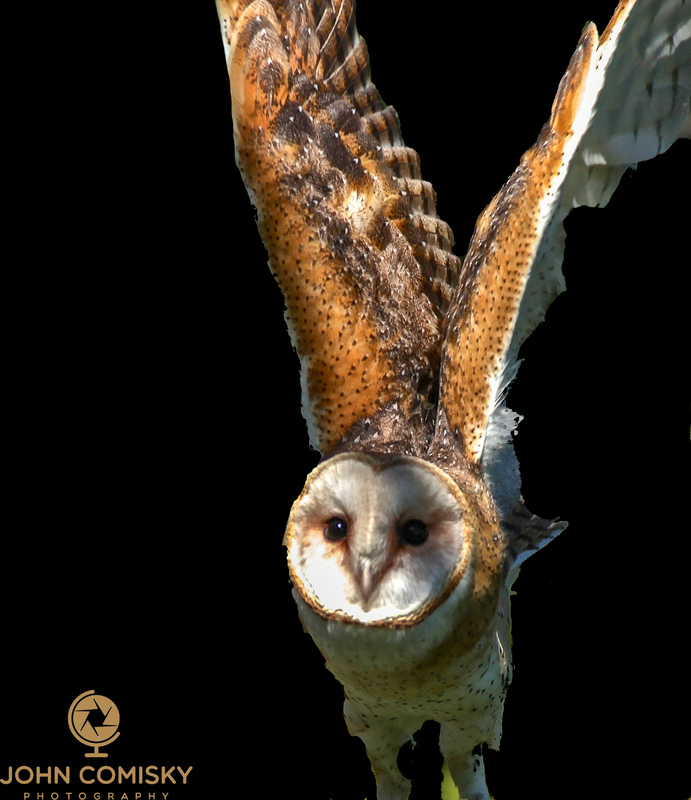 We are aware of the hazards presented when dealing with barn owl feces and debris, and come properly equipped to do the job right. The money earned from our Barn Owl Box Maintenance Program goes to support injured, sick, and orphaned raptors at our Raptor Recovery Center. Save your vineyard, save owls! Don’t let appearances fool you! A barn owl box is more than just a box with a hole on a pole. While it may seem expensive to invest in a barn owl box, there’s a lot of work, materials, and time that goes into making our boxes. A badly designed box can do more harm than good for the owls. We’ve carefully designed our boxes to best meet the needs of barn owls. Let’s go over some of the features that make our boxes the best for owls available. Our holes are oval instead of round to reduce the risk of Great Horned Owl predation. The poles are made of galvanized steel, too slick for raccoons to climb up and steal babies. We use nearly a full sheet of plywood in each of our boxes, so we can provide an ample sun shade to keep chicks from overheating. We have grips cut into the space below the hole so the owl can more easily enter the box or hang on to toss food in for the chicks. We’ve included a back hatch so that the boxes can be easily cleaned and maintained. All the fittings are galvanized steel, so they won’t rust and make the box come apart. All walls are both screwed and glued together under pressure, so they are strongly bonded and can take the weather. All corners are reinforced to improve the integrity of the box.